The 2019 Honda Passport reviews are in, and Iowa drivers are loving everything the new Honda Passport has to offer. 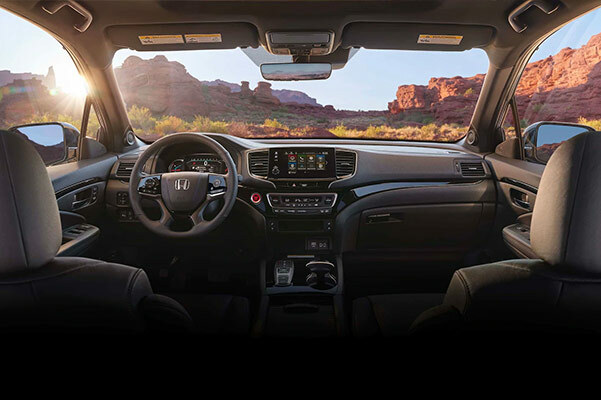 The 2019 Passport interior provides a comfortable and connected driving experience, and the selection of 2019 Honda Passport colors allows you to tailor your new 2019 Passport to your personal style. From the new Honda Passport Elite to the 2019 Passport Touring, our inventory contains the Honda SUV you’re searching for. Ready to learn more about the Honda Passport models? Come to our Honda dealership near Des Moines, IA, to discuss the 2019 Honda Passport specs, pricing and mpg ratings. Meet with our Honda finance team about 2019 Honda Passport pricing and our new Honda Passport lease specials. 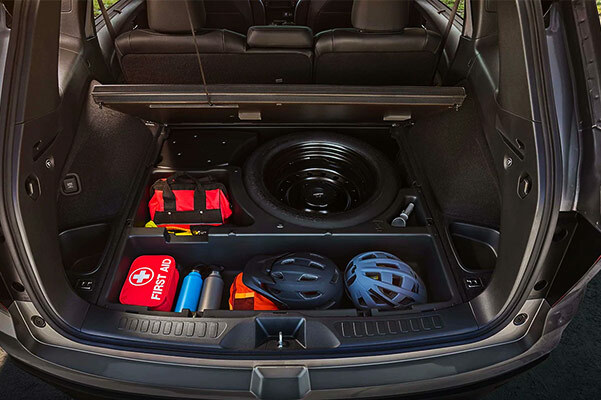 Get a closer look at the 2019 Honda Passport dimensions, colors and interior when you visit Dave Wright Honda in Marshalltown, IA! *Based on 2019 EPA mileage/highway estimates and driving range ratings. Use for comparison purposes only. Your MPGe/MPGand driving range will vary depending on driving conditions, how you drive and maintain your vehicle, battery age/condition, and other factors. For additional information about EPA ratings, visit https://www.fueleconomy.gov/feg/label/learn-more-PHEV-label.shtml.